I hope you all had a great weekend! We had beautiful weather and enjoyed being outside. 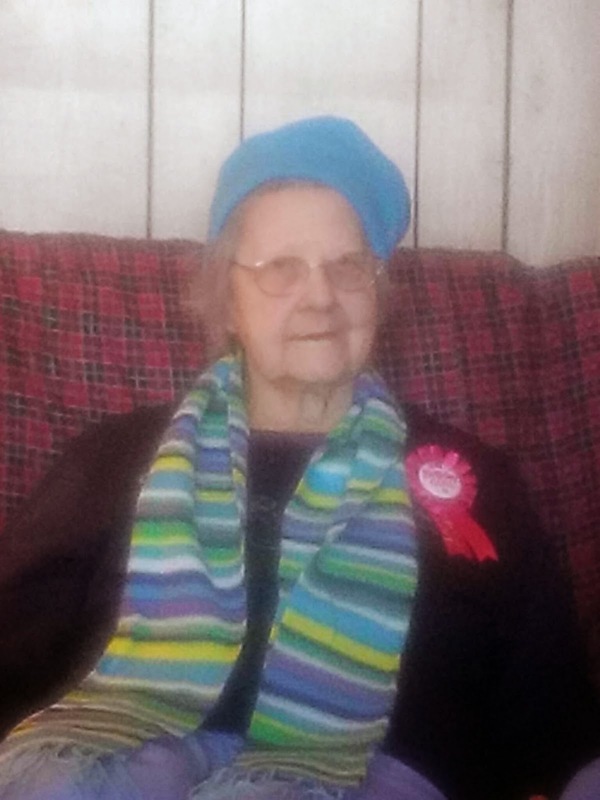 On Saturday, we celebrated my Mema's 91st Birthday together. Since she is my last grandparent here on earth, it was an extra special day. We celebrated with gifts and 2 Strawberry cakes! During her party, I was thinking about how it might feel to be 91. She is double my age plus one! She definitely has seen and experienced a lot of life! Can you imagine how much the world has changed since her birth? Can you imagine how much she has changed through the years? My mind comes back again to how fast this life is. (I wrote about this on last Thursday's post) My mind also came back to how blessed I am to still have my Mema in my life. As I reflect back over my life so far, there has been good times and bad times. There has been pain and joy. There has been blessings and trials. I have a choice today; count my blessings or dwell on the negative things of my life. I choose to count my blessings. In 17 days we will celebrate Thanksgiving Day. I want to get a head start and want to take this time today to thank God for my many blessings! My salvation, forgiveness, husband, 3 sons, health, family are just a few. What are you thankful for? I want to encourage you to get a blank sheet of paper and start writing down all your blessings in this life. Each day add a few more blessings. On Thanksgiving day, read your blessing list to your family or friends and be sure to give thanks to the Lord for all that he has done. Feel free to note something you are thankful to God for in the comment box below. Have a Marvelous Monday and count your many blessings!